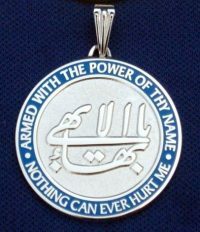 Bahai Jewelry you can afford! 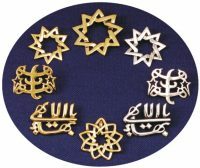 Special Ideas is the leading supplier of high-quality, yet affordable Bahai Jewelry. 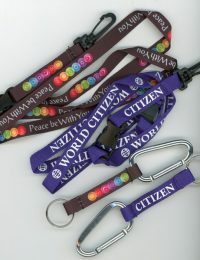 We work hard to bring you stunning designs at a great price. 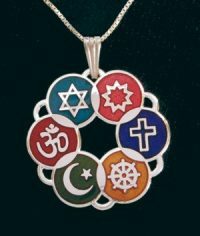 Bahá’í Jewelry does more than make you look good, it is a way to express your spiritual identity. 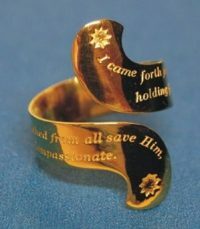 The right piece of jewelry can also be a starting point for a truly meaningful conversation – one that can change a person’s life forever. 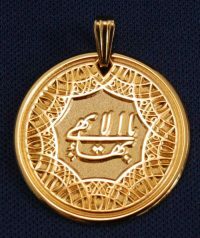 The secret of our “floating” pendants is our unique “loop on the back” design. This floating effect is much more elegant than a loop and jump-ring at the top. People will focus on the star, not the hardware that connects the star to the chain!